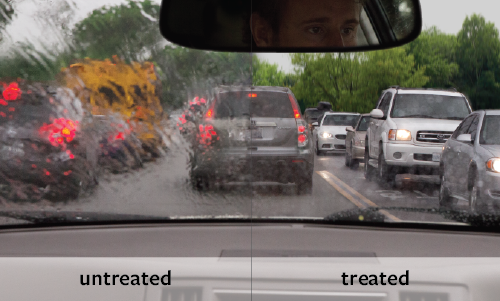 EnduroShield protective coating for glass has been awarded certification from TÜV Rheinland Germany for both durability and easy to clean functionality. The durability test was carried out to simulate a lifetime of 10 Years on interior and exterior use. 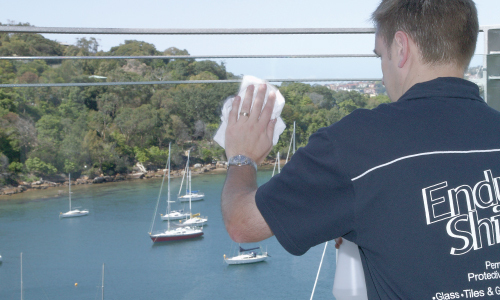 A certified product is one that has passed extensive testing carried out by TÜV Rheinland Group, including safety and quality. TÜV Rheinland is a leading global independent test provider with a history stretching back 140 years. As independent experts that stand for quality and safety in interacting with man, the environment and technology in nearly all industrial sectors and areas of life, TÜV Rheinland is recognised worldwide for its independence, neutrality, professional expertise and strict standards. 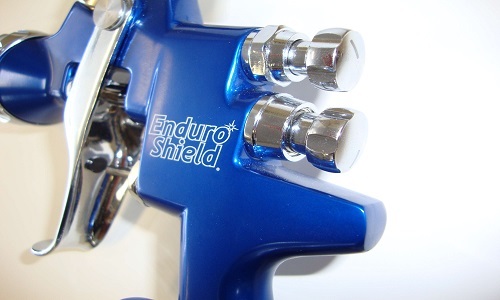 EnduroShield’s performance was independently tested by one of the leading global testing and certification houses, TÜV Rhineland in Germany for durability, easy-clean functionality, safety, and quality. 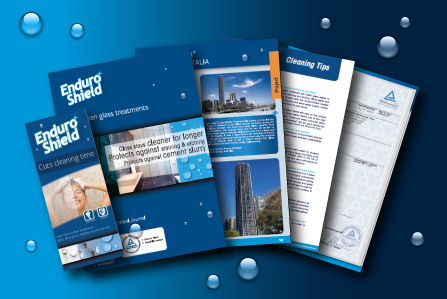 All testing was carried out to simulate a lifetime of 10 years on glass for both interior and exterior use, and EnduroShield passed all tests. 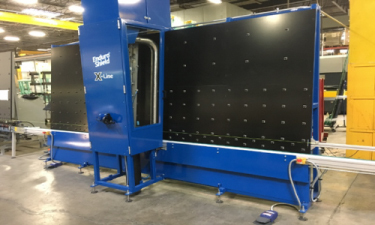 Does testing for 90 of the top 100 manufacturers in the building envelope industry with over 30 years of leadership in fenestration and building-product testing. In an industry such as ours, we consider independent testing rather than promises or claims to be vital. Even more so access to that independent testing and clear concise performance expectations based on over 10 years of field experience, is to be expected. EnduroShield is manufactured by PCT Global Pty Ltd, which is accredited to the very latest ISO 9001:2015 international standards. PCT Global maintains a fully equipped laboratory and testing facilities, offering individual testing to suit specific customer needs. 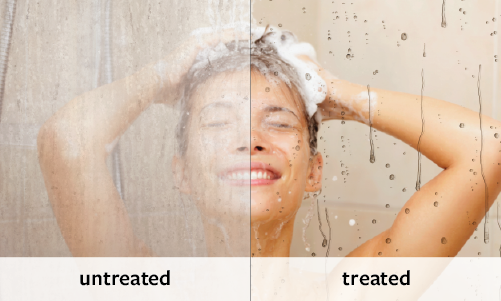 Utilising nanotechnology to achieve an exceptionally durable protective coating, EnduroShield is a clear liquid that is easily sprayed on and polished into the glass. 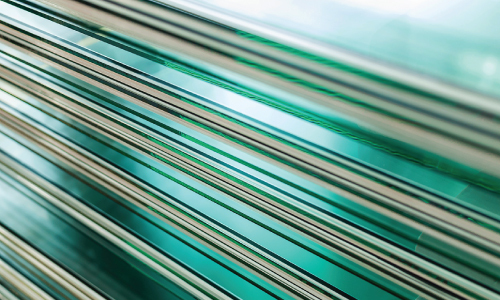 The coating is suitable for glass surfaces including shower screens, insulated glass units, curtain walls, glass railings, windows, and solar panels. 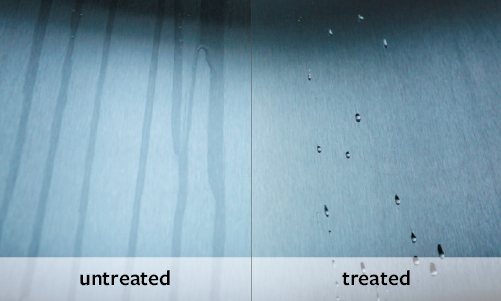 The EnduroShield glass coating is provided with a 10 year limited warranty for professional applications and does not require the use of specialist aftercare products to maintain performance. 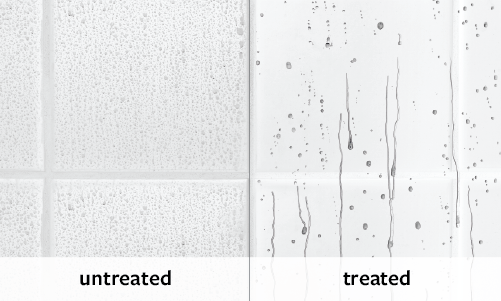 EnduroShield coatings are supplied to a worldwide network of customers, and continues to be specified by leading architectural firms and some of the largest glass temperers and shower door manufacturers around the world. *Independently tested and certified for durability to simulate a lifetime of 10 Years on interior and exterior use by TÜV Rheinland, Germany.